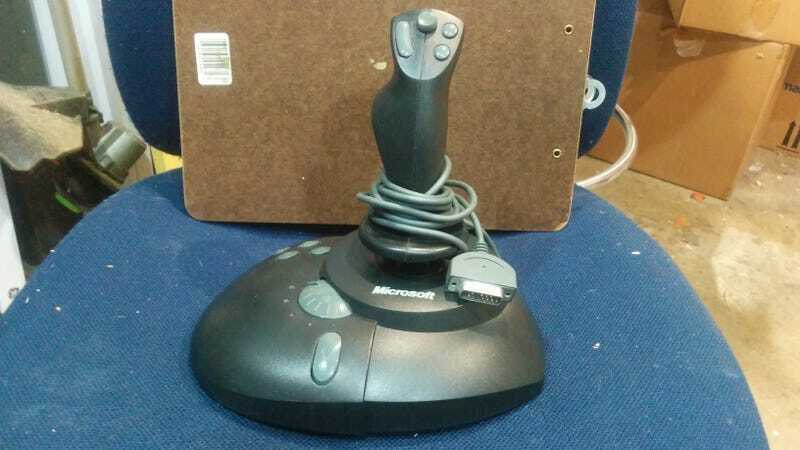 EDIT: Is this joystick relevant? Yours for the postage. SideWinder 3d Pro Plus, little used.